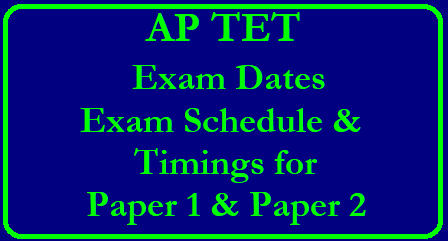 Andhra Pradesh Government issued AP TET Notification 2018 and plans to conduct examination for applied candidates from 10.06.2018 to 19.06.2018 for Paper 1, 1st to 5th class teachers and Paper 2 Exam for 6 to 10th Class teachers on its Official Website https://aptet.apcfss.in/. 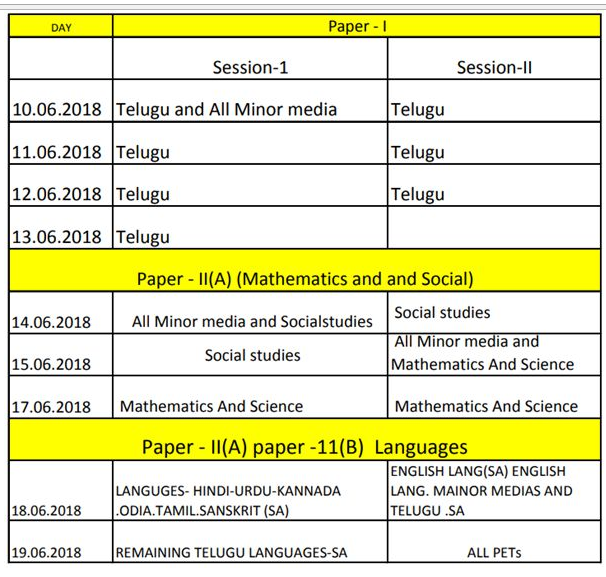 The detailed Exam schedule for the Andhra Pradesh Teacher Eligibility Test (APTET May 2018) will be released at aptet.apcfss.in. Applied candidates can check AP TET Exam Dates and timings for paper 1 & 2 exam in detailed. 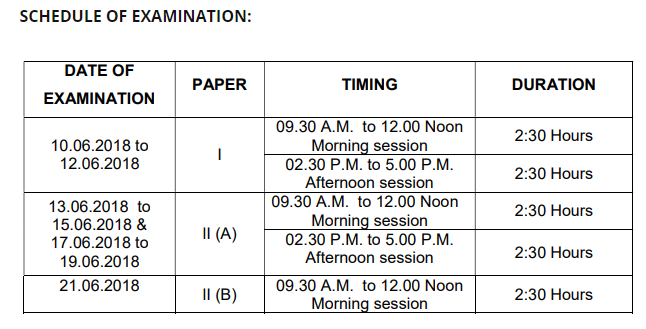 AP TET 2018 exams will be held on two sessions — 9.30 am to 12 noon and 2.30 pm to 5 pm. Government after careful examination of the proposals of the Commissioner of School Education, Andhra Pradesh, Amaravati hereby issue the following Guidelines/ Instructions for conduct of Teacher Eligibility Test (TET) as Computer Based Test(CBT) in supersession of the guidelines issued earlier in this regard.